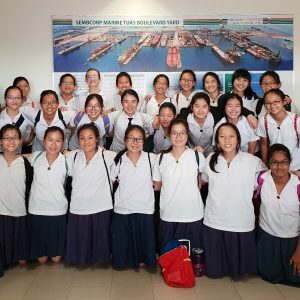 The Maritime Experiential Programme (MEP) is a programme organized specially for secondary school students. 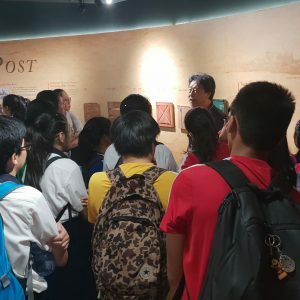 During the MEP, students will be brought on learning journeys to interesting maritime locations in Singapore to broaden their perspectives on maritime operations and learn more about the industry. Organized twice a year, the event aims to generate interest by creating a unique and personalised experience for the students. The event is organised to mark the International Maritime Organisation (IMO), Day of the Seafarer which is celebrated world-wide on 25 June. 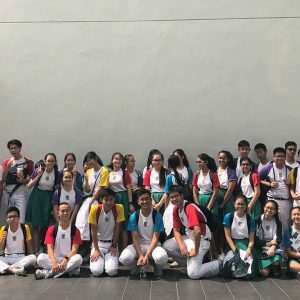 This is a great opportunity for students to have a first-hand experience in understanding what the vibrant maritime and shipping industry is all about in a fun, dynamic and challenging manner. 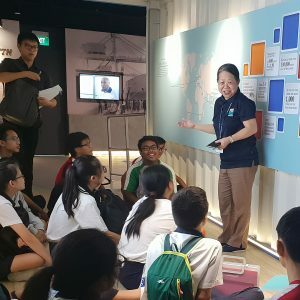 Through this event, we hope that students would gain a better appreciation of how the maritime industry underpins Singapore’s economy and be open to the diverse career and education opportunities that are available to them. The YES Club Activities is an annual team bonding activity held for all members of the YES club to network and foster stronger bonds among one another. 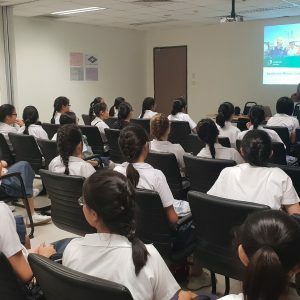 The Maritime Singapore Connect (MSC) Office organised its second run of the MSC Maritime Spotlight Campus Series, on 6 and 7 March 2017 at Nanyang Technological University (NTU) and National University of Singapore (NUS). 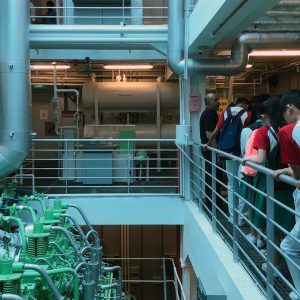 This year, the focus was on engineering careers within the maritime industry.